All prices include postage to mainland UK. For the jewellery items this is special delivery in 24 hours and will need a signature on delivery.We are currently accepting orders & posting to countries only within the EU and they are calculated at checkout. We hope to be adding delivery to USA, Canada & Australia in the very near future. For Jewellery, timescales will all come down to if a piece is in stock. If the piece is in stock it should be with you within 5 days. If the piece has to be made please allow up to said time on item description. For Gary’s prints, please allow 5-10 working days for delivery, this may be quicker depending on stock levels but if you are interested in anything and need urgent delivery please do call us & we’ll see if we can help, we strive to get things to you as soon as possible. For jewellery the price of postage is included using Royal Mail’s ‘Special Delivery’ 24 hour service & will require a signature on delivery, dispatch day will be determined whether an item is in stock. Gifts will be sent royal Mails First Class service and Economy Parcels service where appropriate. For Gary Hall’s Prints & Originals the price of postage is included in all prices using Royal Mail standard parcels 48 hour service to mainland Uk, for shipping to EU countries the cost is £12.00 due to the weight. 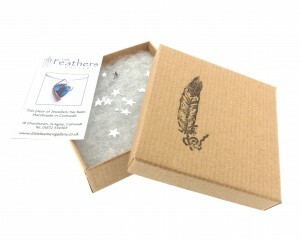 Framed pieces with glass will be sent in a telescopic box, double wall cardboarded and air padded for safe transport. 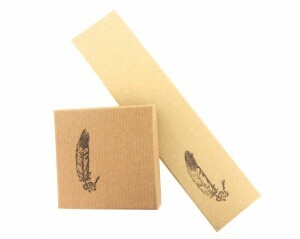 Each jewellery item will be boxed in individual boxes depending on their size. In each box there will be a business card with any stone details written on it, glitter and any detail leaflets about the meanings of certain stones etc, i.e. the Pearl, Feather and Murano glass. With pieces over £100 the box will be tied with ribbon with a little label saying ‘hand made” We pride ouselves on our presentation as the unwrapping of the gift is so special ! 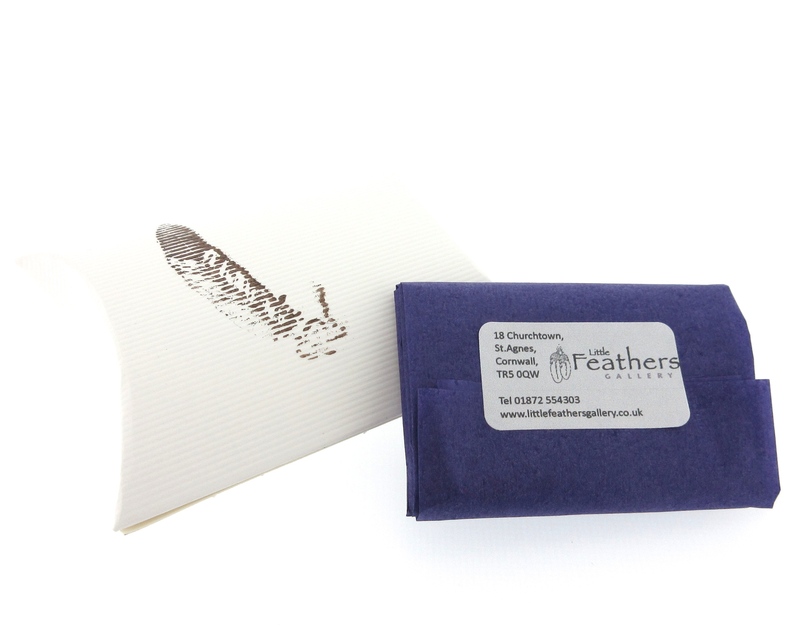 Gift items will all be wrapped in seasonal coloured tissue paper, at the moment purple and sealed with a sticker with our details on. All pieces will be packaged safely so that they will reach you safe and well but if there are any problems please do let us know so that we can put them right.